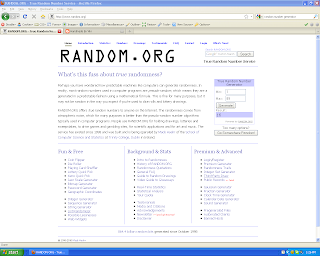 The winner of the December giveaway is kuparstwn !!! Do you still like the Naomi hat? Oh my gosh, I won! Thank you. I DO still love the Naomi hat!